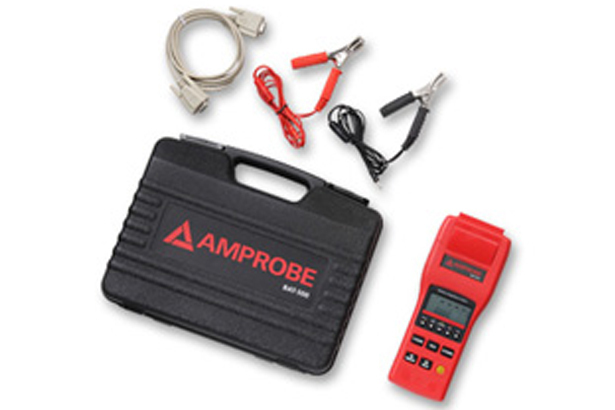 Amprobe BAT-500 Battery Tester quickly and accurately tests batteries without taking the batteries off-line. 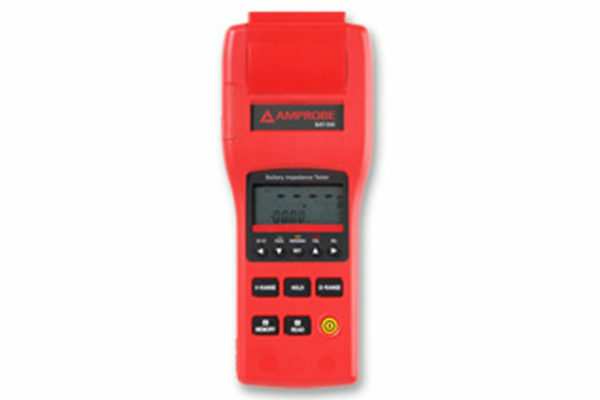 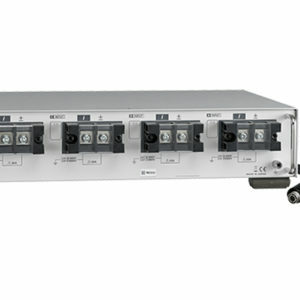 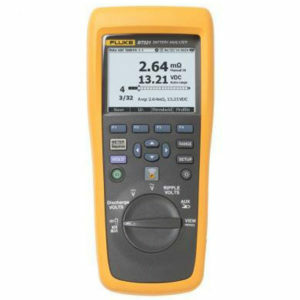 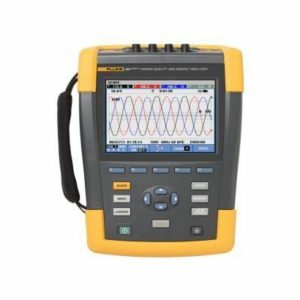 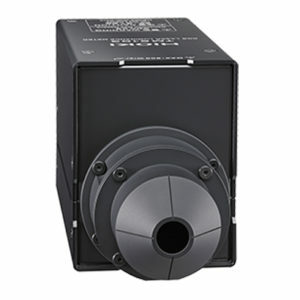 This Battery Tester features a comparator function with pass/fail indication, and speed testing of batteries up to 500Ah. Amprobe BAT-500 Battery Tester, compact and light weight, simultaneously measures battery resistance and voltage up to 40V.